Every organization is faced with challenges that can make them vulnerable to crises. When a potential risk becomes a real risk, a company and its stakeholders, with varying motivations and interests, often need to navigate a complex web of decisions. It’s a delicate process that requires clear and objective decision-making by a brand that is trusted in the marketplace. A crisis is an unexpected and disruptive event that financially impacts not only a company but its stakeholders, including its board of directors, lenders, suppliers and employees, among others. Situations can range from readily identifiable risks such as the loss of a major customer or the impact of litigation, to unforeseen risks such as the impact of global market events or changes in regulations. Richter has 90+ years of trusted experience in responding to virtually every type of situation. Designing strategies to deal with a sudden and significant event is our expertise. Richter works side by side with companies and stakeholders to assist them in preparing for potential drastic changes in business, helping them navigate the road ahead. We’ve applied our decades of experience and a tailored, proven process to lead companies through some of Canada’s most significant crisis events and restructurings. A skillful assessor of business plans, financial projections, cash flow forecasts and turnaround plans, Adam brings a well-rounded and hands-on approach to his clients. Duncan Lau knows when to listen and when to take it to the limit. He’s laser-focused when it comes to getting the most for his clients. He does this by applying his genuine passion for his profession to all projects and mandates. Patient, logical and perennially cheerful, Pritesh is a guy you can really rely on. He is totally results-oriented and stakeholders quickly find that his methodically-composed, detail-oriented solutions are second-to-none. Pritesh is a problem solver extraordinaire, but he is also a man who knows that the best way to a solution is to employ heartfelt, fact-based diplomacy. Andrew works closely with management, secured creditors, creditors’ committees and other professionals in addressing complex financial restructuring issues. 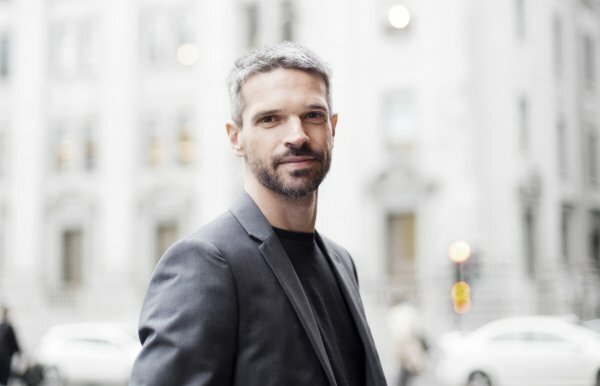 With more than 25 years’ experience advising organizations facing financial difficulties or special issues, Benoît has the expertise and open-mindedness required to handle complex issues. With more than 30 years of experience as an advisor, Gilles has seen the business community evolve greatly. With over 15 years’ experience, Olivier Benchaya is a partner in the Restructuring and Insolvency group of Richter. Shawn Travitsky is a professional known for his ability to provide impeccable service and results. 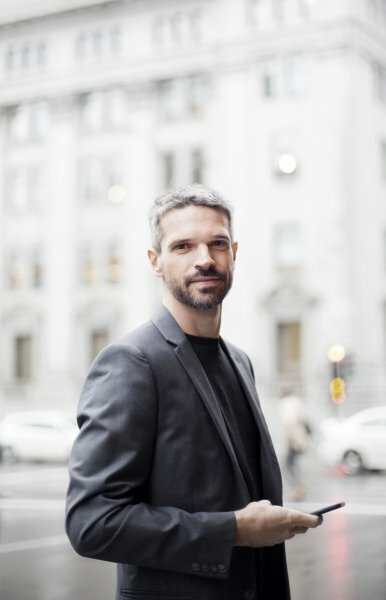 Over 15 years of experience providing corporate restructuring and business advisory services to both private and public companies has made him one of the best in his field.